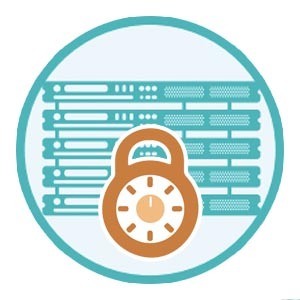 Controlling access to data within an organization is an incredibly important function of IT. With more data breaches occurring than ever before, securing the digital assets of an organization can be critical. We have all seen examples of near company ending events with examples such as Equifax, Yahoo, Target, and many others (CNN). It’s clear that in light of these events securing your digital assets has never been a higher IT priority. A large factor in this effort centers around where your data is being stored. While many organizations are shifting their data storage to the cloud, many others still have on-prem storage solutions based on FreeNAS. While this may seem to go against the modern trend, there are actually many benefits to an on-prem storage strategy. This includes the cost-effectiveness of the approach, the reliability, and the security or control over access. Companies that have large data files and need fast access will struggle with cloud solutions that load more slowly. In addition, the ability to control specifically which files a user can access helps to ensure that only the right people have access to digital assets. The short answer is yes. With the solution Directory-as-a-Service® (DaaS), it can. 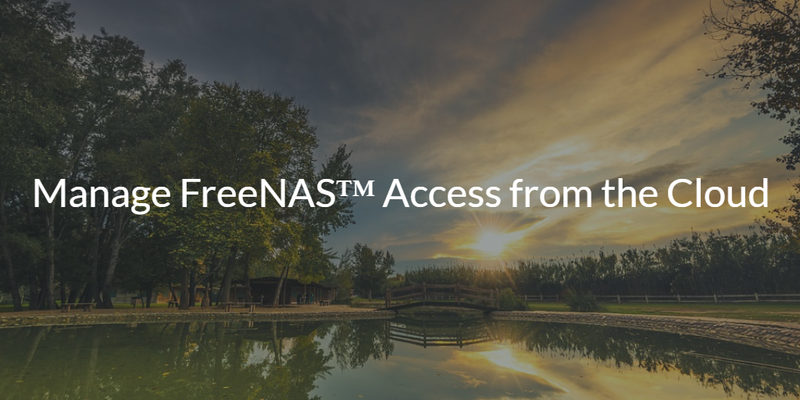 This cloud-based directory enables IT admins to simply point their FreeNAS implementation to the cloud LDAP service, and authentications can occur as if the identity provider were on-prem. There is no difference to the end user. As the world moves to the cloud, the identity and access management platform will shift as well. That is why our cloud directory service is designed to be able to connect users to on-prem and cloud resources. There should be no limitation on where the resources live, what platform they are, who the provider is, or what protocol is used to authenticate. The directory that is needed for the future is one that embraces all of the different flavors of IT. If you utilize Directory-as-a-Service for your organization, leveraging file servers like FreeNAS and authenticating access to them is a breeze. You can learn more about this interaction by contacting the JumpCloud team. 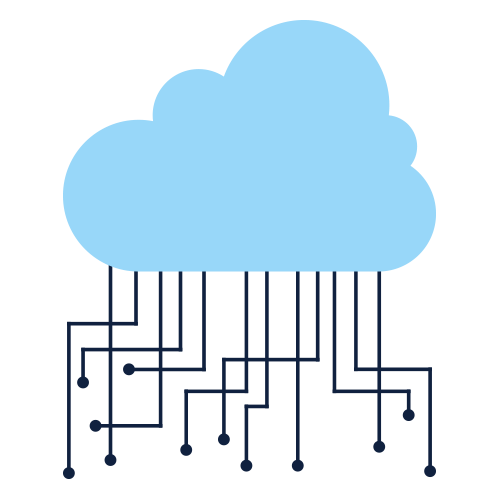 We would be happy to answer any questions that you might have about managing FreeNAS access from the cloud, or any other aspect of our platform. If you are interested in seeing a demo of the DaaS platform, that can be set up as well. Finally, if you are more of a hands on person and would like to see the cloud-based directory for yourself, you can sign up for a free account. We offer 10 users free forever, with no credit card required, so you have a risk free method to explore the product. Sign up today and see why DaaS is the directory of the future.